In 1996, Jon Robert Quinn was introduced to the guitar by a gentleman heavily influenced by Steve Vai. The first day of JRQ's journey as a guitarist started with G3 1996. Hearing Joe Satriani for the first time changed the direction of his life forever. By age 17, Jon Robert Quinn was starting to grasp and play Joe Satriani music at home in his bedroom on his red Ibanez JS100. By 2004, at age 22, Jon Robert Quinn was touring playing his original songs and adding a few Joe Satriani songs in to liven up the shows. 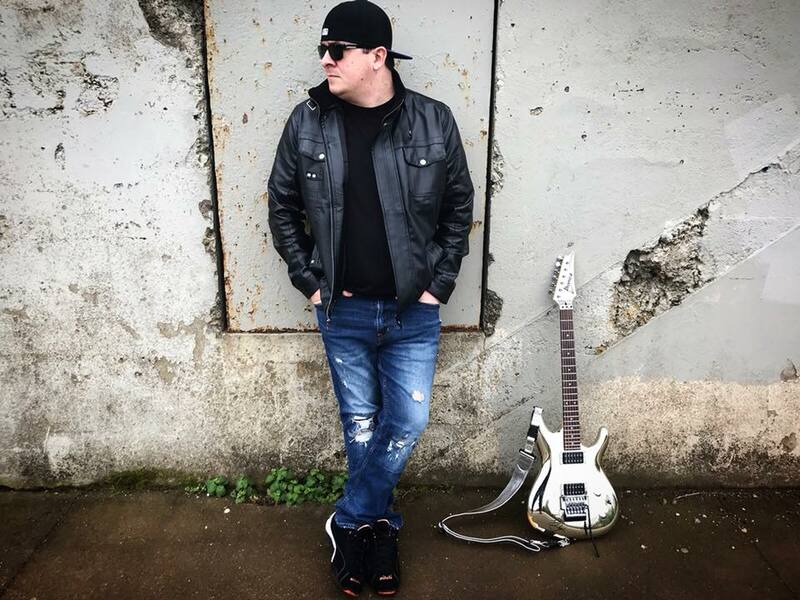 In 2017, people started asking Quinn to play more live shows with Satriani music, inspiring the creation of The Chrome Boy, A Tribute to Joe Satriani. These shows are very very special. Jon Robert Quinn is remarkably able to recreate the energy, feel and emotion of Joe without taking away from the integrity or complexity of the music. The Chrome Boy, A Tribute to Joe Satriani takes you on a music journey from the beginning of Joe's career in 1986 to current songs from the latest albumS. to book the chrome boy at your venue, fill out the form below!